In 2014, the European Parliament decided that companies doing cross-boarder business for public clients have to issue electronic invoices. No further compulsory specifications concerning APIs and standards were made and it was up to the national governments to define technical standards and to pass the project into law. This was handled very differently and the variety of national regulations and standards were not exactly helpful to ensure cross-border interoperability. On the contrary, they led to excessive complexity, legal uncertainty and additional business costs. In order to reduce such barriers, a parliamentary working group has collected, developed and tested proposals for exchange formats and security reviews. The goal was to fully automate the creation, sending, transmission, receipt and processing of an invoice. Democratic procedures often take a long time, but at least member states have agreed to introduce a European standard for the electronic invoicing data model to ensure that contracting authorities and contractors can receive, verify and process electronic invoices. The regulation will enter into force in November 2018 (http://ec.europa.eu/growth/single-market/public-procurement/e-procurement/e-invoicing/). 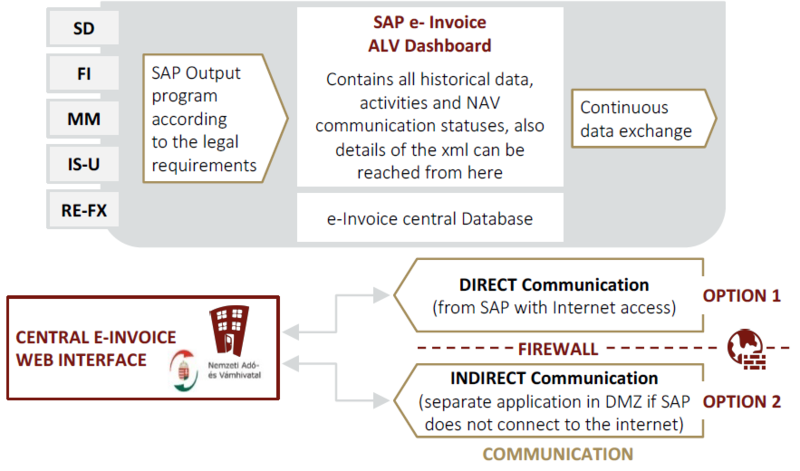 From this point in time, invoices to contracting authorities with an invoice value of more than 1000 € must be machine-readable in order to be processed automatically and digitally. An e-invoice needs to contain the same mandatory information as an invoice in paper form. Likewise, they must be archived for ten years in an audit-proof and electronic way. From the transition to e-invoicing, invoicing parties benefit in terms of cost savings, efficiency and transparency. The biller initially saves paper, printing and shipping costs. Due to the faster processing time at the receiver, the invoices are usually paid faster. Processing efficiency increases, incoming invoices can be digitally processed and archived. Additionally, it is the goal of all EU member states to stop VAT leakages and electronic bill exchange is helpful to achieve that. There is an estimated 151 billion Euros annual gap between the amount of VAT that is due and the amount that is actually collected due to fraud, malpractice and errors. The EU directive currently obliges only the invoice recipients, ie contracting authorities, central procuring entities and contracting entities, to receive and process electronic invoices. The biller of an invoice can still freely decide whether to submit his invoices in accordance with the European standard or in paper format. For public clients, however, the e-invoice is mandatory. In some EU countries, e-invoicing is generally required for business-to-business transactions, while in other countries it may only be a matter of time before electronic invoices are introduced for all other business-to-business transactions. Lupus Consulting has developed a new application for issuing electronic invoices. No additional SAP licenses are necessary, the application is easy to integrate into your existing internal infrastructure. Just like today, you can generate a PDF format in the SAP system. Our application transfers it into a machine readable XML format. An electronic signature is attached to the invoice and all will be sent to the legal authorities. So far we offer our simple, and cost-efficient add-on solution in Hungary and Italy. More countries will be added soon. 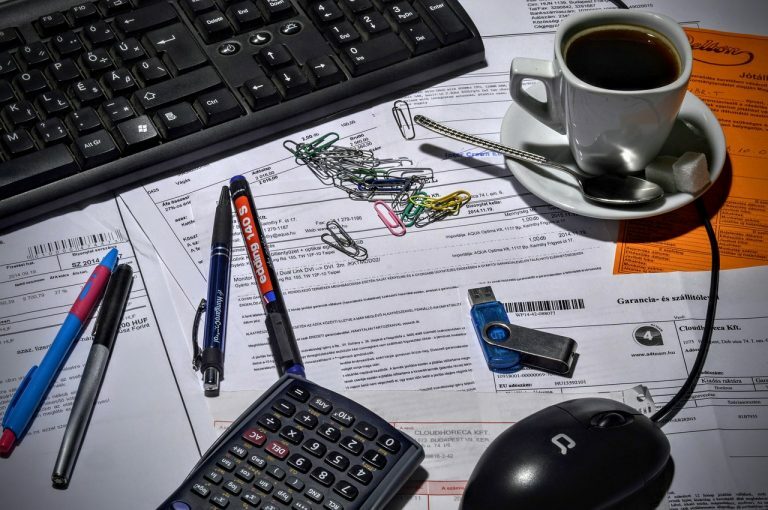 We strongly recommend that you move away from paper invoicing methods and adopt electronic invoicing, as it gives you better oversight, visibility and improved control over your invoices. Most importantly, it speeds up the process for getting paid. Read more about features, solution landscapes, legal requirements and our implementation methodology on our dedicated web pages about e-invoicing in Hungary and Italy or contact us directly.